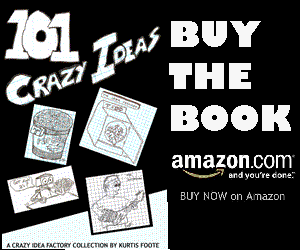 There is a crime wave going unreported. A crime wave of socks – mostly left socks – being stolen from dryers everywhere. The culprits are getting away and the police are too busy to track them down. 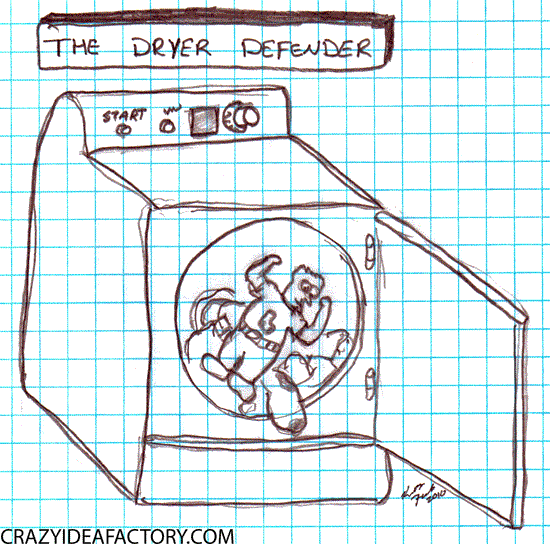 But you can protect your left socks with the “Dryer Defender”. The “Dryer Defender” bounces around with your laundry, protecting your socks from would-be thieves while at the same time providing fabric softening and just a hint of a spring breeze scent.